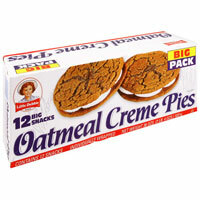 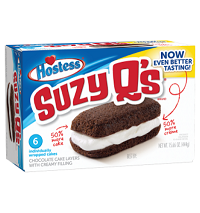 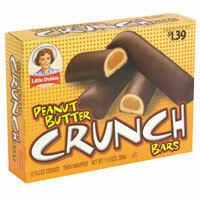 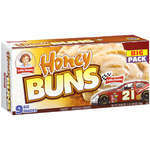 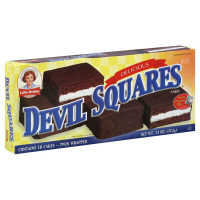 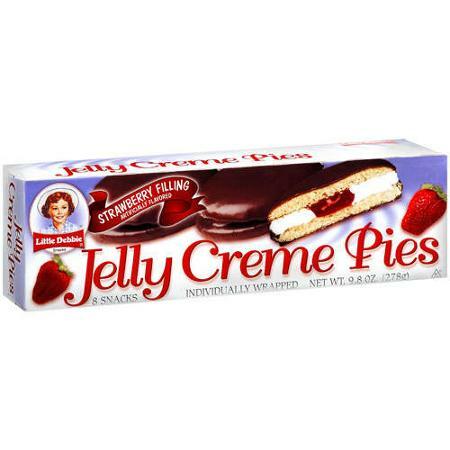 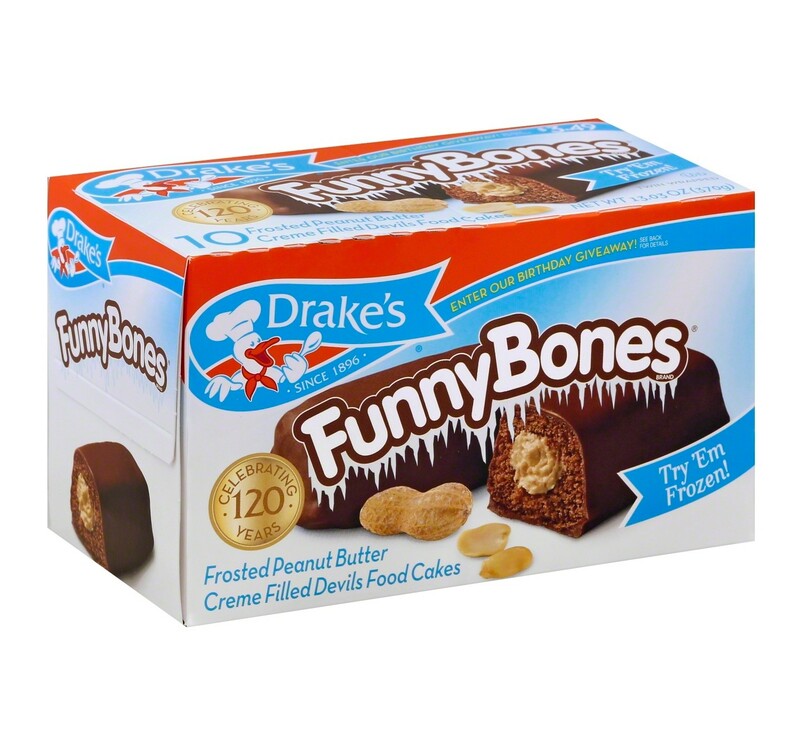 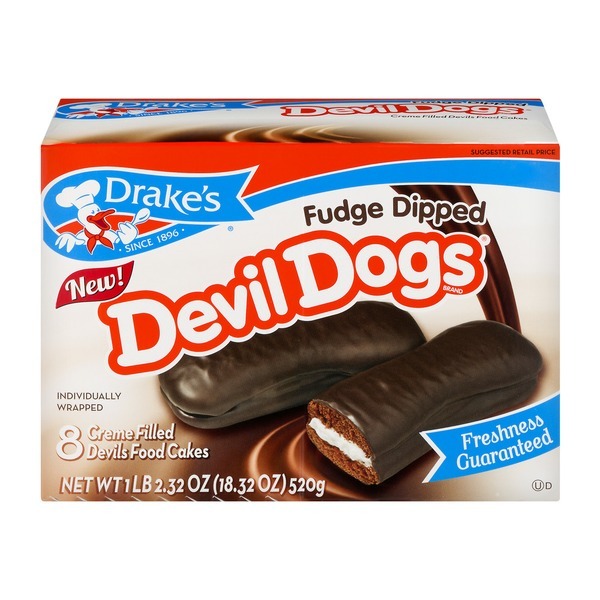 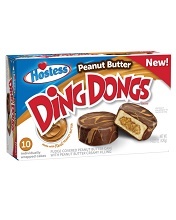 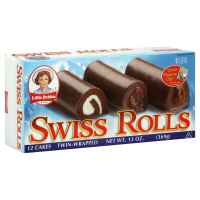 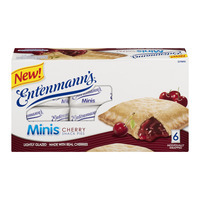 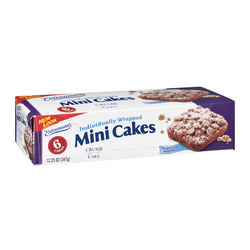 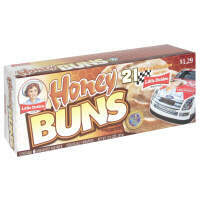 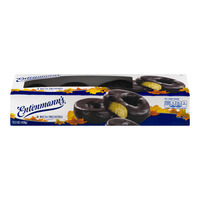 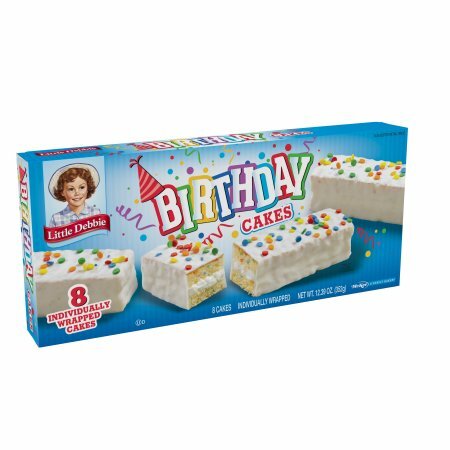 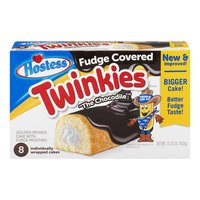 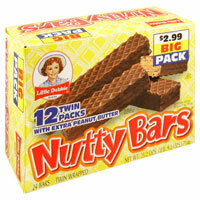 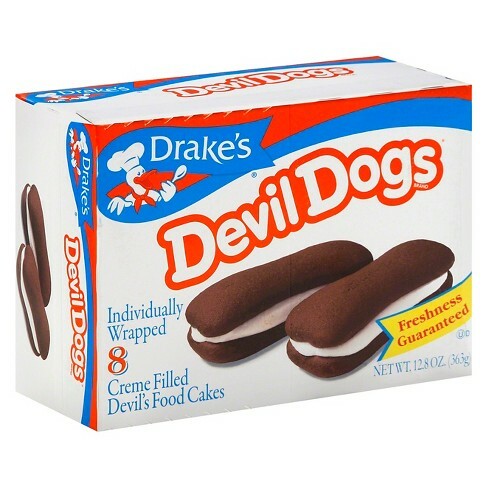 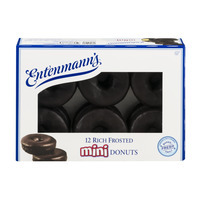 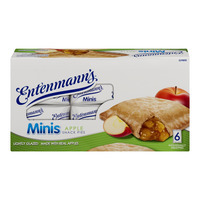 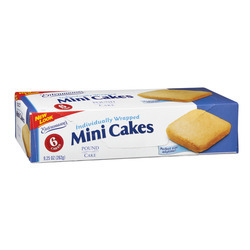 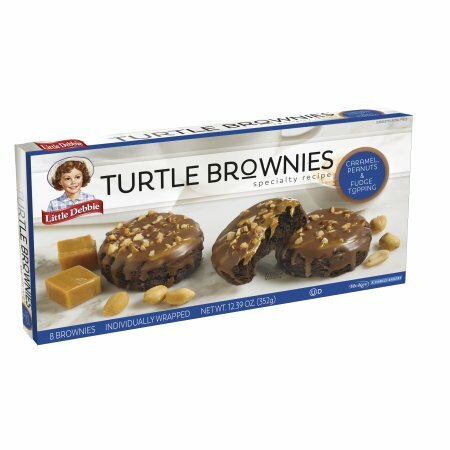 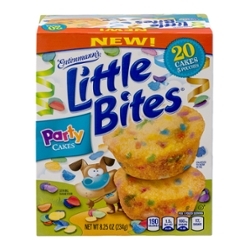 Snack cakes tend to have short expiration or best before dates of 1-2 weeks on average. 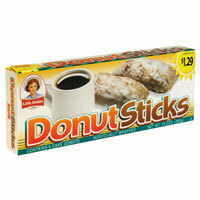 You then have to consider the time it will take to get to you from our warehouse. 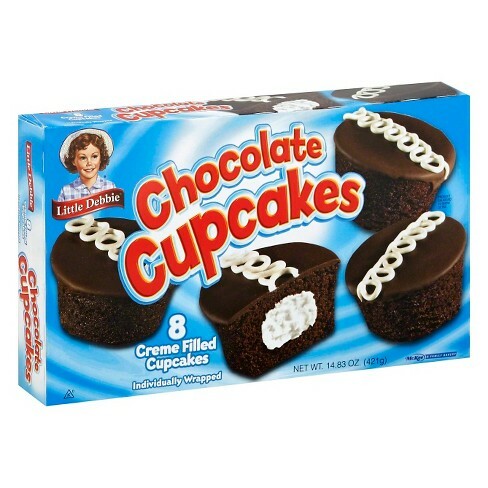 We also do not use cold packs (chocolates can melt) so please consider this when placing your ShopFoodEx order.